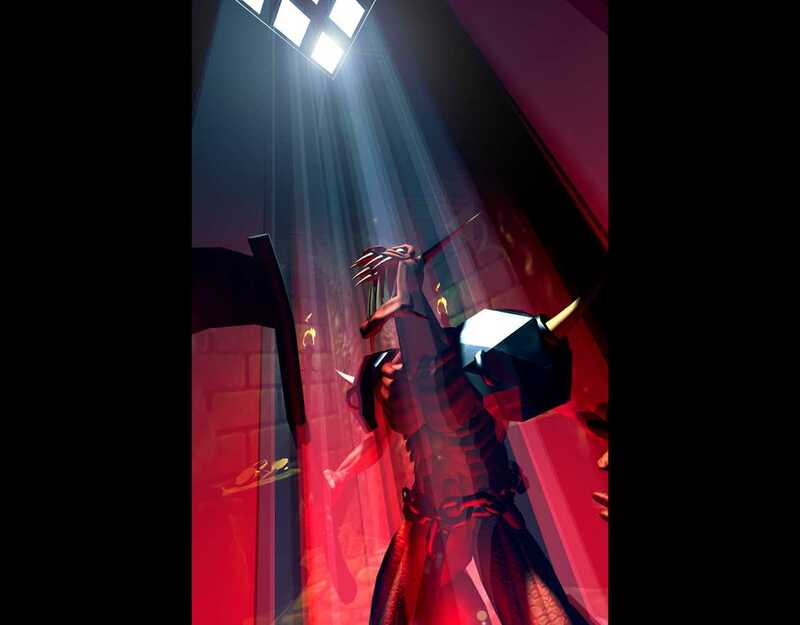 Welcome to my Dungeon Keeper Wallpaper page. 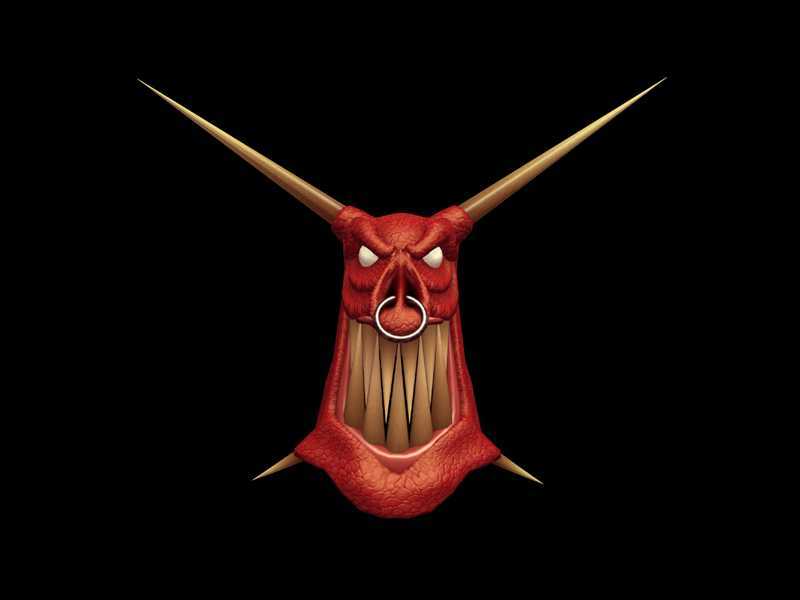 These are three graphics files from the 'goodies' directory of the Dungeon Keeper CD. I have them available in two formats; JPEG for UNIX, Windows 95 with the Integrated Internet Explorer Desktop and Windows 98; BMP for Windows 95 without the Integrated Internet Explorer Desktop. 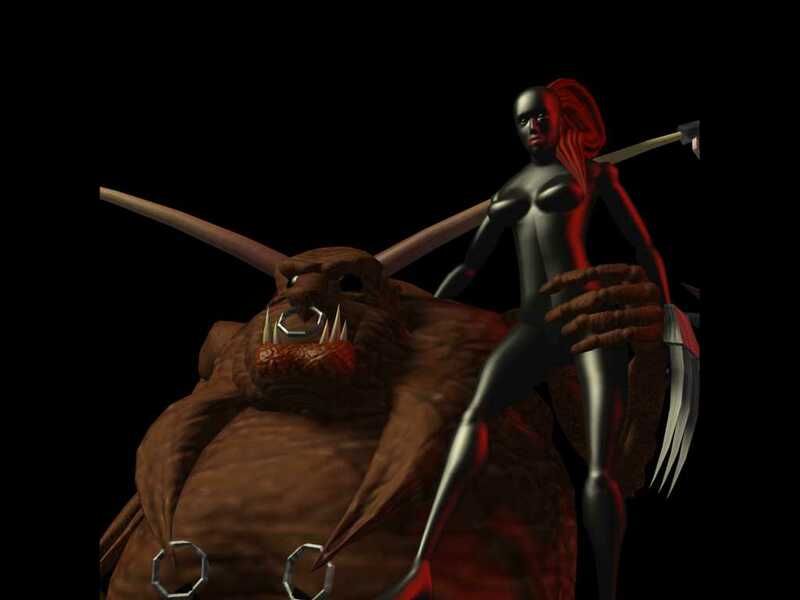 BMP files are compressed with WinZIP 7.0 due to the fact that Bitmaps are huge. Choose the correct resolution of your desktop and click on it to receive your beautiful wallpaper. If you don't see your resolution here you can mail me and I'll make on for you. Also, if you are a Mac user, I have no idea what format you need, send me mail telling me what format Macs use for their wallpaper and I'll make a set for you Mac users. 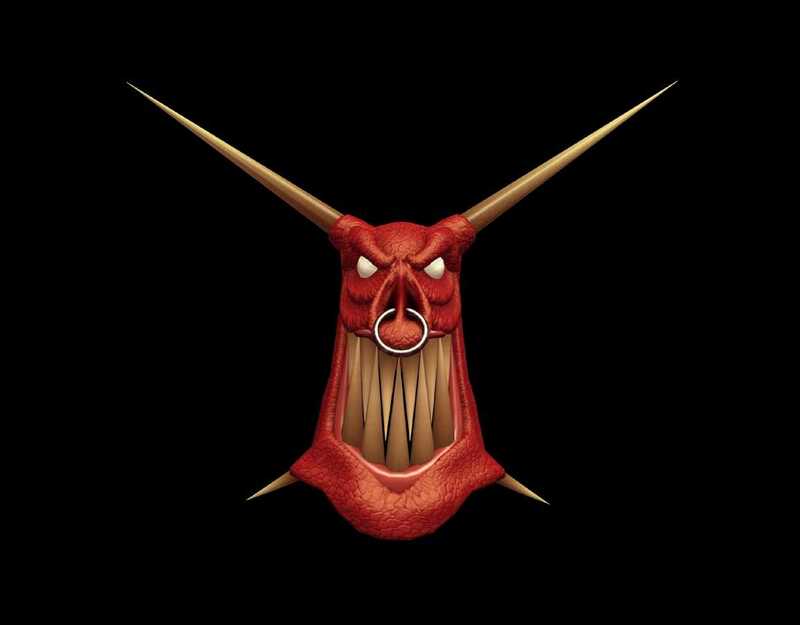 As soon as I get Dungeon Keeper II I'll look and see if they have another 'goodies' directory, if so, I'll make wallpaper from whatever I find there.